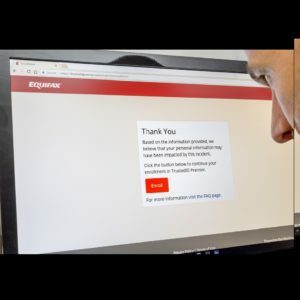 The recent hacking of the credit reporting bureau Equifax, reminds all of us that now is the time to take a good look at how we’re protecting our personal information. The incident potentially impacts personal information relating to 145 million U.S. consumers – primarily names, Social Security numbers, birth dates, addresses and, in some instances, driver’s license numbers. The unauthorized access to certain files occurred from May 13 through July 30, 2017. 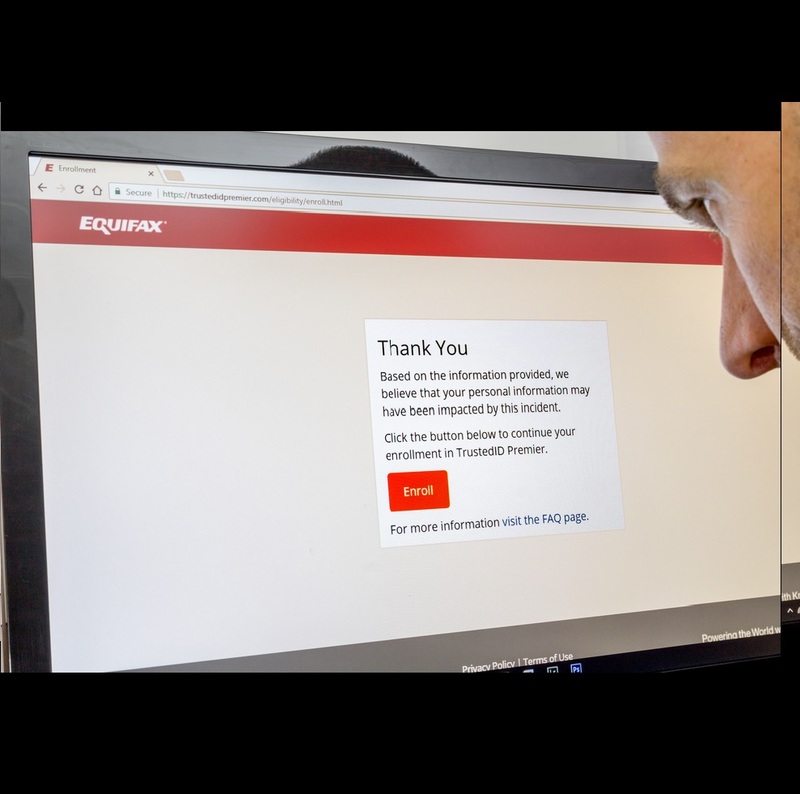 Go to: https://www.equifaxsecurity2017.com/ to see if your personal information may have been compromised in the breach. You will need to provide Equifax your last name and the last six digits of your Social Security Number. Be careful on public Wi-Fi networks. Set a passcode for your phone.It takes a few extra seconds, but it could save you oodles of time later—time you would be spending recovering your identity from thieves. Visit encrypted sites. If you’re on a website where you enter personal data or a password, make sure there’s an HTTPs in the address bar and a padlock symbol. If there isn’t, you could be exposing yourself to hackers. Don’t use public networks. If your phone auto-joins public networks, it makes it easier for a hacker to spoof the real thing and instead connect you to a malicious network. 2. Use. Good. Passwords. Yes, you’ve heard this 1,000 times—but there’s a reason you have. Without good passwords, your privacy could be breached. The most common password is STILL “123456” (and the second most popular is “password”). You can do better. Make sure it’s long (12 characters), is a mix of numbers, letters, special characters, and is completely unique. Use a password management tool to keep them safe. Additional reminders – Do not share your password with anyone; do not reuse passwords; do not include any personal information in your passwords. 3. Keep your computer clean—and I’m not talking about dusting. Make sure all your software has the latest security patches (better yet, set up auto updates). This includes your operating system anti-virus software, internet browsers, and, of course, your security software too. on it too (here’s how to find it). Set up a guest password, if that’s an option on your router. Set up a firewall.Most new routers today have this feature built in, so just double-check that it’s up and running. We hope these tips help you have a more secure day every day.